In the previous episode of NBC’s This Is Us, Beth and Randall had a major argument about their relationship. 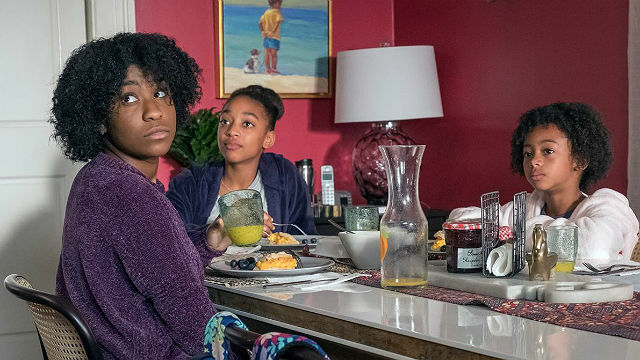 In the season finale of This Is Us, Deja pulled a Randall-like move, Kate compared herself to Rebecca, and Zoe questioned Kevin’s decision. 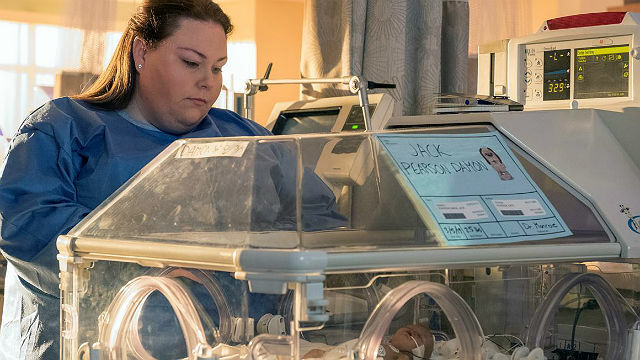 Baby Jack could finally breathe without a ventilator. The doctor explained how they needed to watch him for apnea and bradycardia and tap his foot to remind him to breathe. Rebecca took down copious notes and asked the doctor a lot of questions. Kate snapped, and Rebecca left. When Kate arrived home, she explained to Rebecca that it was hard to be as good of a mom as her. Kate felt that Rebecca knew what to do in every situation. Rebecca worried about her decision to move to LA, but Kate reassured her that she wanted Jack to experience Rebecca’s magic. Kevin and Zoe were at Randall’s to watch Tess and Annie. Tess told Kevin that Randall and Beth were fighting. She was struggling with her identity after coming out to her family. Kevin gave her a pep talk about how people never really knew who they were all at once. When Kevin saw Zoe with Annie, he spoke to her about how sometimes people change their minds about wanting to have a baby. At home, Zoe told Kevin that she wouldn’t change her mind. They broke up, and she moved out. Kevin went to LA to visit Kate now that Jack was home. Deja tricked Randall into driving them to her old foster house. She described her life living with Mr. and Mrs. Johnson who spent all their government stipend money on scratchers. No one ever won, but Randall had won the lottery twice: when he was adopted and when he met Beth. Deja told him he had to figure something out. Randall decided he would resign, even after asking Jae-won what would happen. Beth told him he wouldn’t; instead, they would move to Philadelphia. She wanted to open her own dance studio there. However, they would need to scale back their lifestyle. In the past, Rebecca got into a car accident that landed her in the hospital with a broken arm. The doctor wanted to keep her overnight. The family struggled without Rebecca, and the kids were worried about her. Jack took them to see her in the middle of the night. In the future, we see that Randall and Beth were still together, Kevin had a son, and Rebecca was in a hospital bed with Nicky at her side. 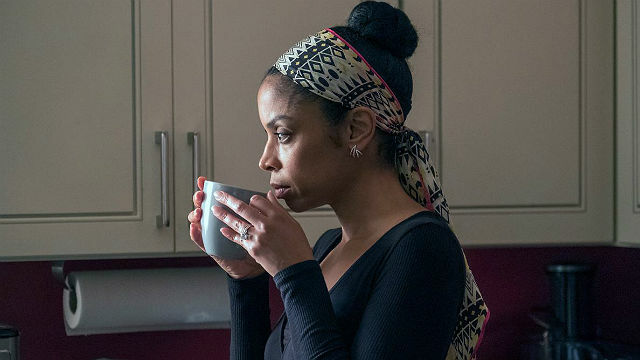 What did you think of the season finale of This Is Us? Let us know in the comment section below!